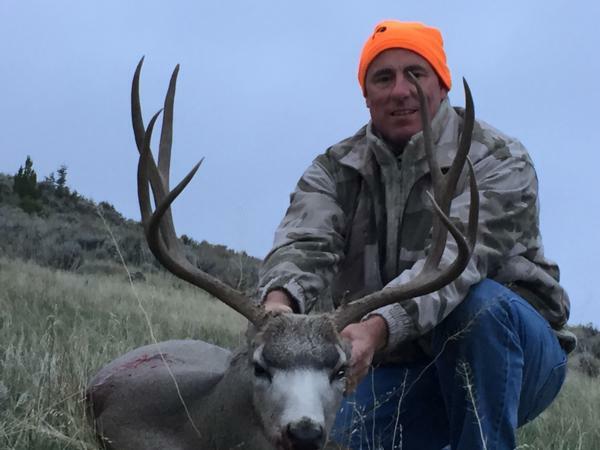 This hunt offers an incredible expanse of mule deer and whitetail habitat on ranches totaling more than 62,000 acres. We have been managing these ranches for years and the quality is evident. 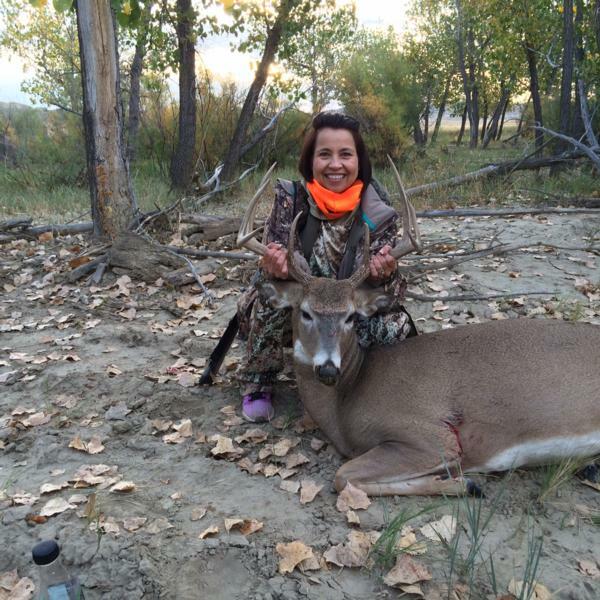 Early October is the perfect time to book a combination mule deer and antelope hunt. Quality mule deer is what this hunt is all about. These properties consistently produce trophy bucks. 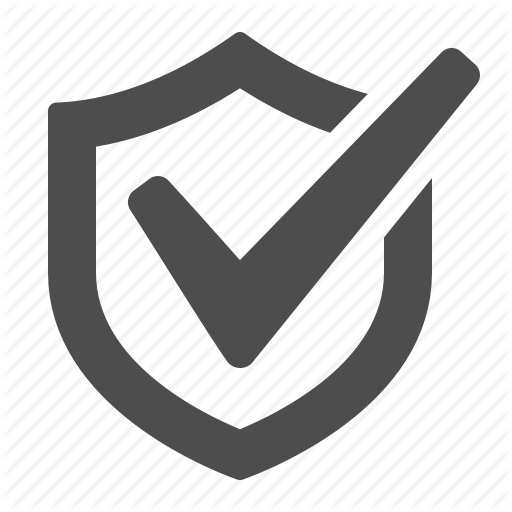 Access roads are fairly plentiful and all hunts are conducted using 4x4 vehicles. 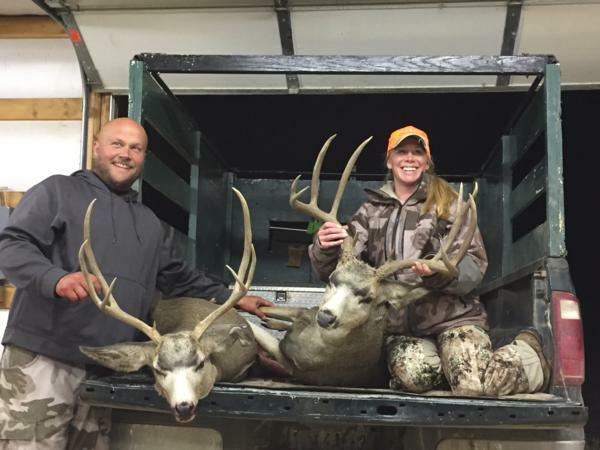 Success typically runs 100% on shot opportunities, with a 95-100% harvest rate for deer and antelope bucks. Mule deer are hunted in areas of steep draws lined with sage and juniper to. Mule deer can also be found in cottonwood creek bottoms and hay fields early mornings and evenings. We have ranches in areas 26,17,3,5 that allow us to pursue mule deer in the rut of November in the black hills of Wyoming.